The first thing to do is call the Inn. The application process may vary depending on individual circumstances. Ask us your questions and we’ll help you understand what the next step should be. We invite you for a tour and to be our guest for lunch. This is an excellent way to try our delicious food and experience the friendly and welcoming atmosphere at the Inn. Our waiting list for Private Pay residents (residents paying the private daily rate) is usually very short. At times, rooms are available without a wait. Our waiting list for MaineCare residents (residents that are covered by MaineCare) is very long, often several years. 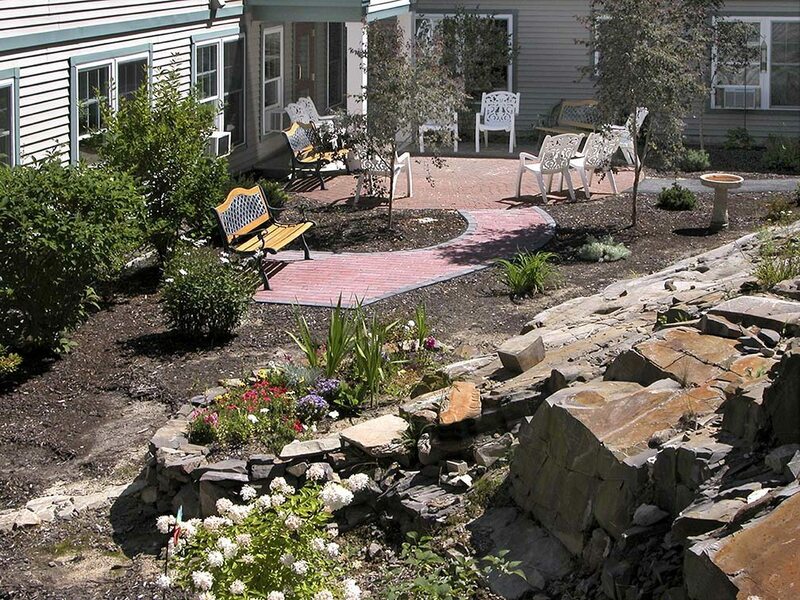 Inn at Village Square is licensed for 37 residents, 20 of which may be covered by MaineCare. We are restricted from admitting additional residents whose payment source is MaineCare once our licensed capacity has been reached. What happens if I am admitted as Private Pay and my money runs out and I go on MaineCare? 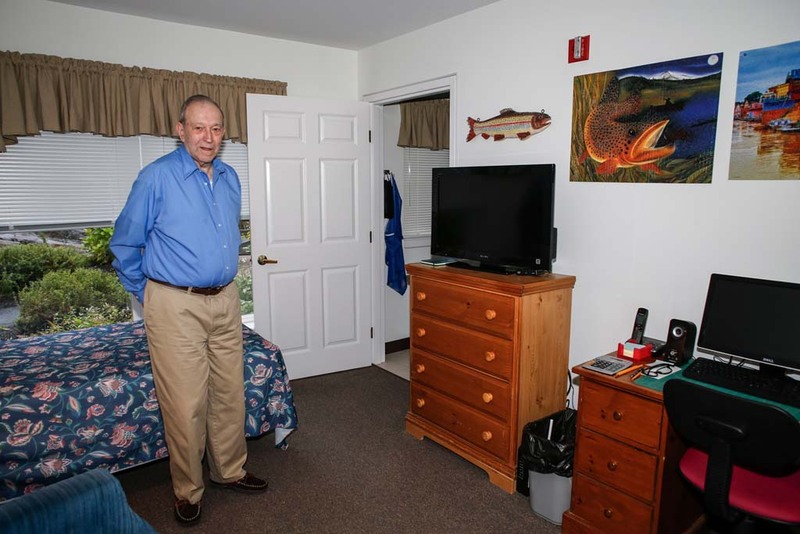 Since Inn at Village Square opened in 1999, we have never asked a resident to leave after converting to MaineCare. Residents are able to remain in the same private accommodation. Are you staffed 24 hours a day? We are staffed 24 hours a day. All of our staff are well-trained, qualified, and work under the supervision of Registered Nurses. Nearly everything we serve is made in our own spacious kitchen by our cooks who truly care that our residents are pleased with each meal. We are always receiving compliments by residents and visitors, and have earned a reputation for having excellent food. Can I invite guests for lunch and dinner? 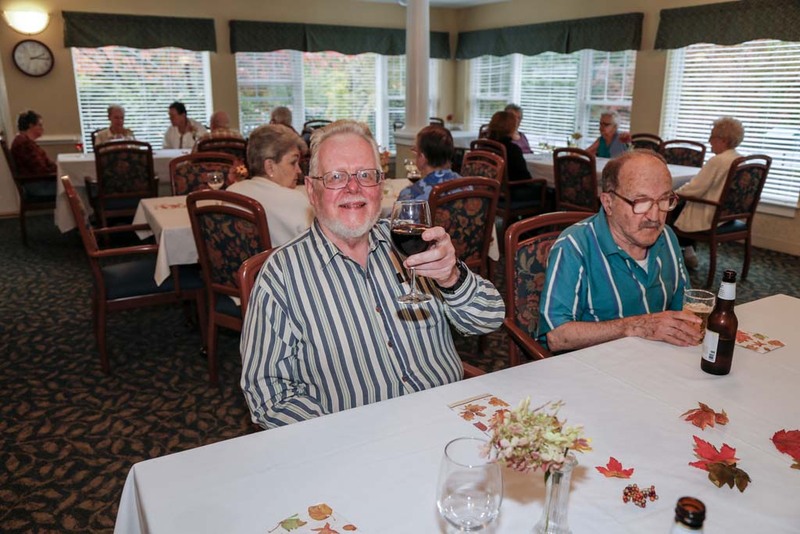 We encourage residents to invite guests for a delicious lunch or dinner. We have a nominal charge of $3.00 per guest and we ask that the kitchen be notified at least two hours in advance. 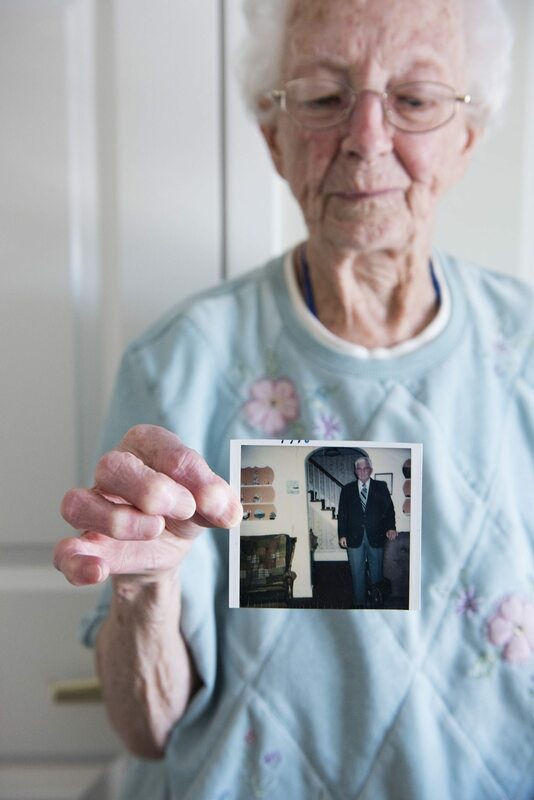 The ages of our residents currently range from the mid-60s to 101. 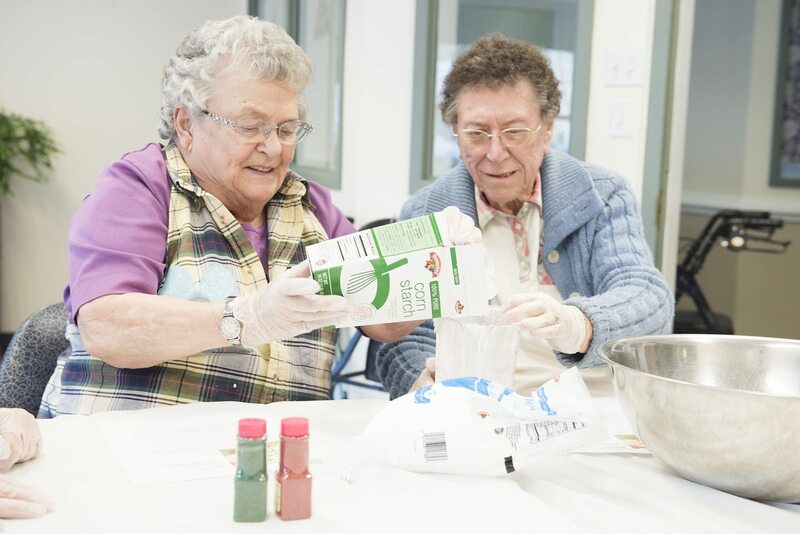 The average age of our residents is approximately 85. Are the studio apartments furnished? The studio apartments come either furnished or unfurnished. Our furniture is very tasteful and many residents choose not to bring their own. 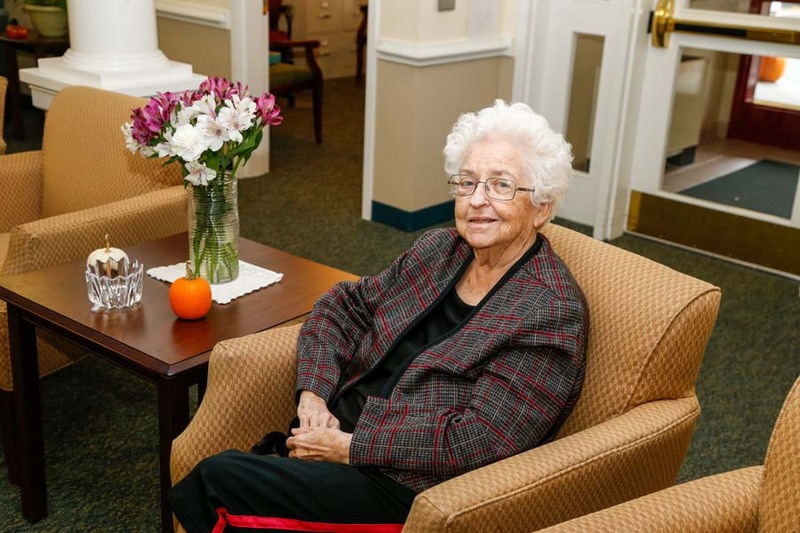 Some residents use our furniture and bring their favorite recliner. We provide linens and towels. Residents may bring their own but it is not necessary and seldom done.